Tombs of Roma just before the international break, Milan players move to the side of Cagliari this weekend on the occasion of the fourth day of Serie A. 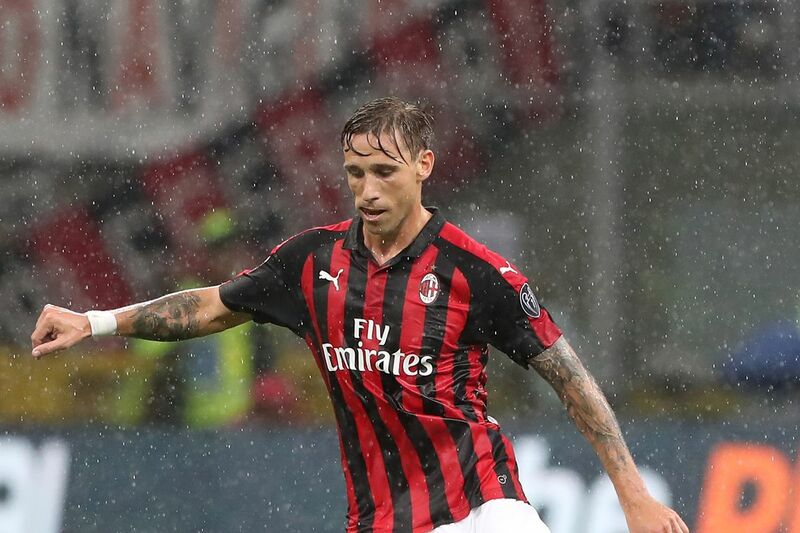 A meeting that will be played in prime time, and who could well to confirm the Rossoneri’s shape recovery after a good start to the season. Battled on the wire by Napoli for their first outing (3-2), the men of Gattuso then defeated Roma (2-1), convincing rather in play and intensity. Auspicious before going to Sardinia. Cagliari side, three games have already been played for a balanced record of a win, a draw and a defeat. Opposed to Empoli, Sasssuolo and Bergamo since the kickoff of the season, the proteges of Rolando Maran attack here yet another piece. Too big this time? Cagliari has only won one of his last 4 Serie A games at home. Milan remain on a good win against Roma, one of the best Italian teams (2-1). Before that, the Milanese had also held the dragée high at Napoli on his lawn, bowing only in the last minutes (3-2). Last year, Milan won his two duels against Cagliari (2-1 and 1-2). In case of victory, Milan may be late on the podium. Guaranteed motivation before moving to Luxembourg in the Europa League. If Cagliari remains a complicated team to maneuver at home, Milan is largely able to win during his trip to the Sardis. Totally cheered after their success against Roma, Tiémoué Bakayoko and company will not hesitate to chained a second consecutive success. For our experts in Serie A predictions it will be a Milanese success this Sunday evening!